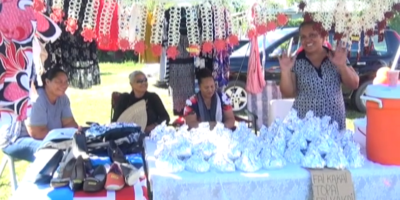 Hundreds of the constituents of Tongatapu 5 and 6 gathered at the Fatufatu Fala ‘i Fale lalava hall at Kolovai last Saturday to participate and support the first leg of the competition hosted by Tonga Broadcasting Commission known as empower, enrich and commercialize the talents of Tonga. The competition was in 3 categories which included singing and poetry competition for children and singing for adults. In the singing category for children ‘Ana Palanite of Houma took first prize, 2nd place went to Talita Kiumi Minoneti of Lomaiviti while Vikatolia Fineanganofo of ‘Utulau came 3rd. In the poetry competition for children, 3rd place went to ‘Alisi Minoneti of Lomaiviti, Pulimaipau Kaivelata of Kanokupolu came second and third place went to Toetu’u fono of ‘Utulau. 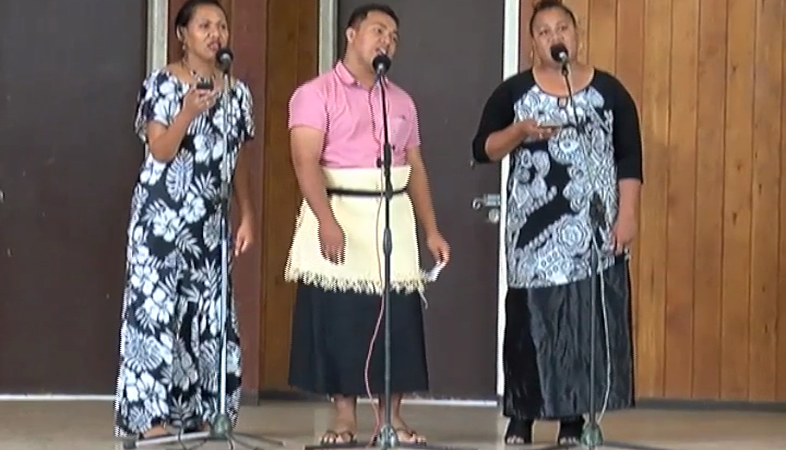 In the Adults singing category, Si’amelie Taufa ‘Utulau came third, the second place went to the Toa ko Pou valu club from Kolovai,while the first place was a tie between the youth of Fo’ui and a quartet from the Toa ko Pouvalu club. The purpose of the program is to empower, enrich and expose the talents of the Tongan people for there are many hidden talents that can be exposed and developed to provide a living for. 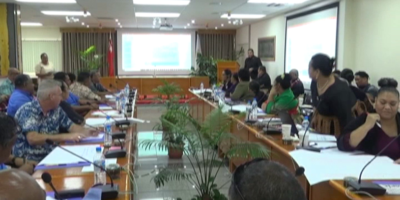 The program will continue to Tongatapu 7 and 8 later next week.